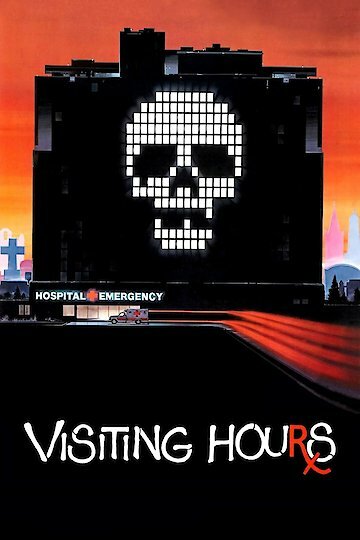 "In this hospital your next visit may be your last." In this film, a crazed killer who hates women attacks a female journalist. He comes to discover that his attack did not kill the woman but only put her in the hospital. It is not long before he decides that he must go to the hospital to finish off the job that he had only just started.